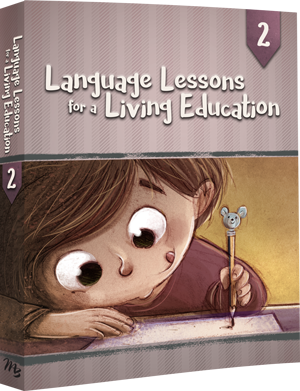 Incorporates picture study, memorization, grammar and punctuation, spelling & vocabulary, observation and application through creating their own stories through pictures and sentences, poems, psalms, and letters. Also develops early reading skills and gently develops narration skills. Will review previous grammar concepts and continue with what the student has learned in Level 3. 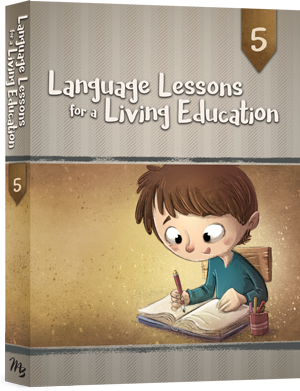 Includes noun types, verb tenses, mechanics, and compositions. 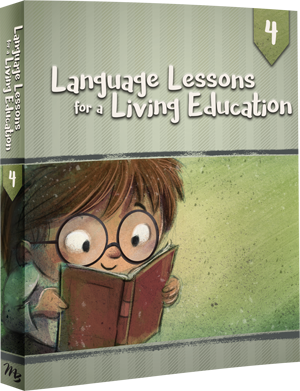 Check out our Basic Language Skills (Curriculum Pack). 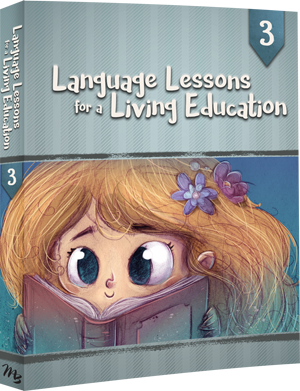 It will be receiving a makeover to become our official Language Lessons for a Living Education Level 1 in the months to come.